The fertility world is undoubtedly filled with variable emotions — and a pathway to happiness, healing, and wonderful blessings. Fertility clinics around the world showcase an effort to provide the highest quality care in a personalized and supportive manner to help make these sacred journeys less stressful and further successful. 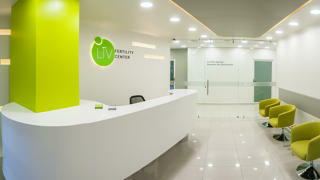 At the forefront of this highly specialized field — assisted reproductive technology — fertility specialists in Turkey, Greece, Spain, and Ukraine are highly recognized for their ability to achieve pregnancies in a diverse group of intended parents, many of whom have prior unsuccessful fertility treatment cycles. IVF in Turkey | Turkey is one of the prominent fertility destinations, with its up-to-date facilities and advanced technology. IVF hospitals in Turkey give you access to English-speaking infertility specialists who have extensive experience in all forms of treatment, including IVF and fertility preservation. 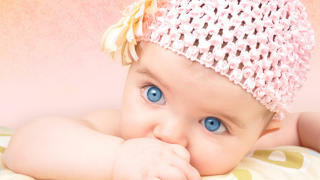 IVF in Greece | Greece has become one of the most innovative fertility destinations. 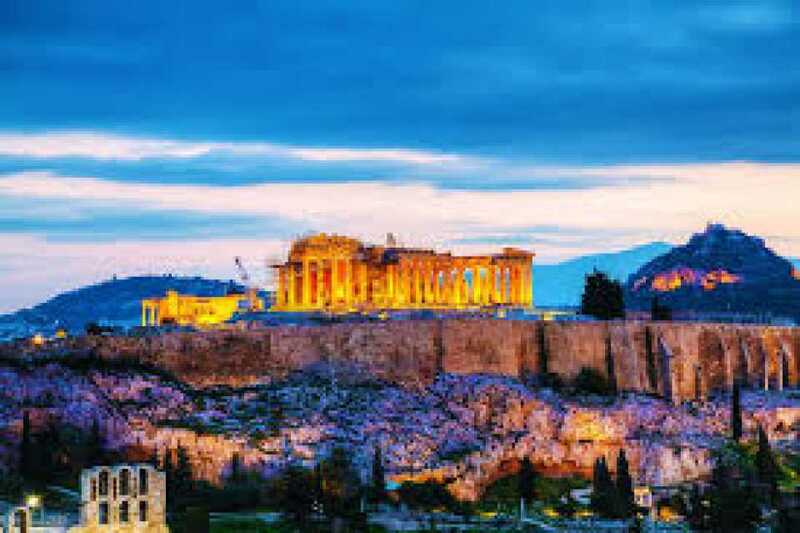 IVF experts in Greece are dedicated to finding personalized solutions for all intended parents — which is ultimately driving their success in helping couples fulfill their dreams of building a family. IVF in Spain | IVF Spain provides all intended parents with personalized care in a compassionate and supportive environment. 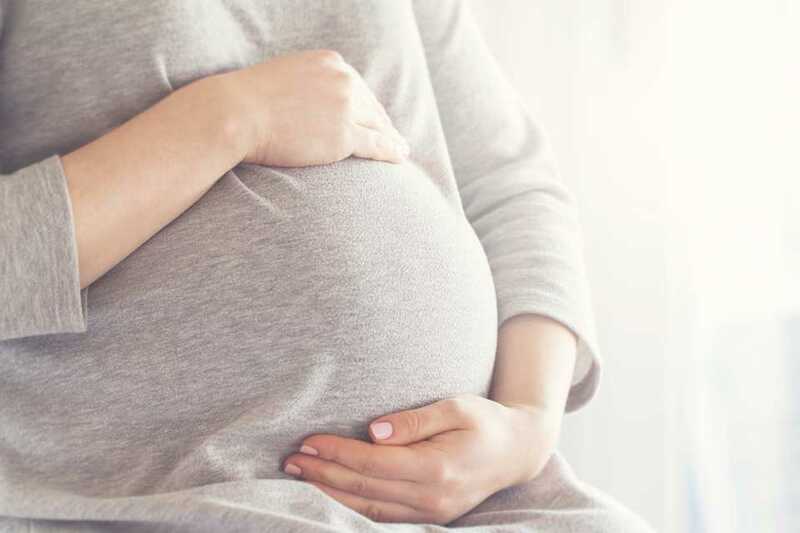 Fertility specialists in Spain have received training in all aspects of fertility testing and treatment, including ovulation induction, intrauterine insemination, in vitro fertilization (IVF) and egg donation. IVF in Ukraine | Fertility tourism in Ukraine is reflected in its long history in the field of Reproductive Endocrinology and Infertility. IVF in Ukraine entails pioneering technology, specialized treatments, all-inclusive facilities, and internationally renowned hospitals offering affordable fertility treatments. -- Is the program recognized by nationally accredited organizations? -- What are the success rates? -- Are the fertility specialists board certified in reproductive endocrinology and infertility? -- What pre-cycle screening tests are required, what are their costs, and will insurance cover the tests? 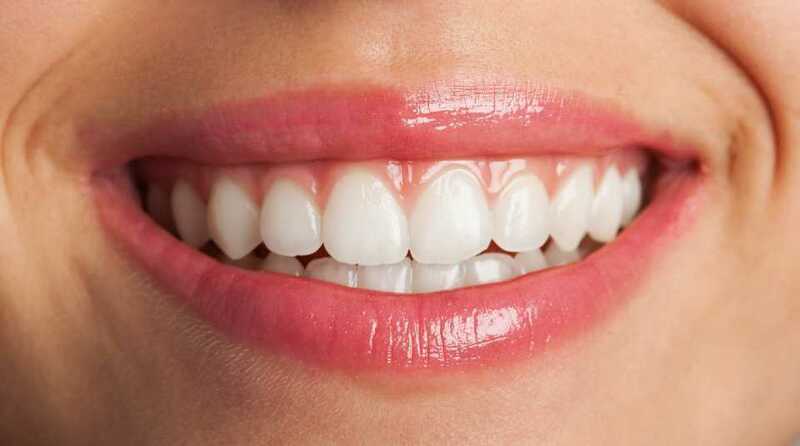 -- What will the procedure cost, including medications per treatment cycle? -- What are the costs of embryo freezing, storage, and transfer? -- What types of counseling and support services are available? -- Does the program offer dedicated patient coordinators to assist every step of the way? 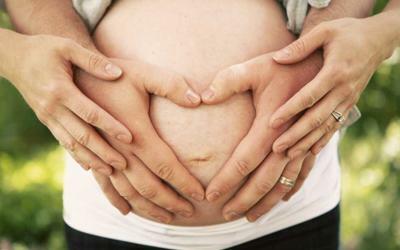 -- Are donor sperm, eggs or embryos available in the program? To learn more about infertility treatments, find a fertility specialist near you.